Especially when dealing with people who need a great deal of care, this must be done by respecting the dignity and uniqueness of each individual - just by remembering they are people, too. And so the residential care at Angel's Touch is geared toward individual needs and takes into account personal habits as well as the residents' personal space. Our dedicated nursing staff is always working to provide activating, mobilizing, and rehabilitating care and to convey a feeling of security. 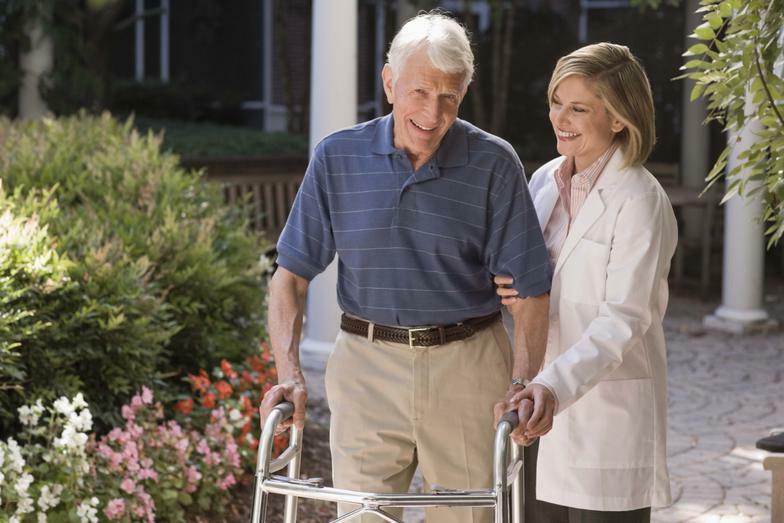 * Personal, Assisted and Directed care by certified caregivers. * Provision of treatment medically necessary. We will be happy to consult with you personally. You can find more information on our rates in the section service charges.